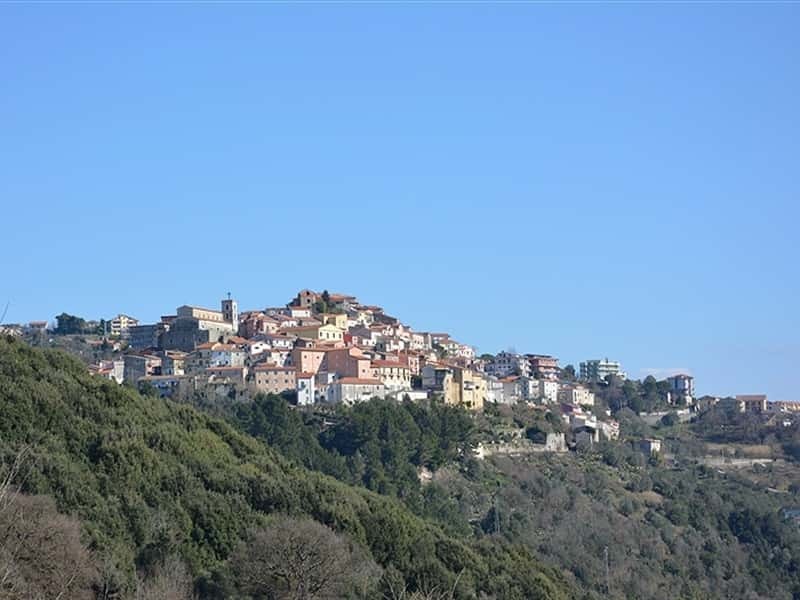 Conturis Terme is a nice village set on a hill in the Sele Plains. The territory is full of vegetation and thermal water ways that make the locality a must on any tourist itinerary. There are five spas in the valley: Terme Cappetta, Terme Forlenza, Terme Rosapepe, Terme Capasso and Terme Vulpacchio. The warm waters of Contursi are particularly indicated for the treatment of osteoarthritis, arthritis, skin disorders and breathing problems. The cold waters, instead, treat digestive problems and urinary illnesses, as well as regulating blood pressure and hepatic functions. The most interesting archaeological sites in Contursi are the Church of Maria Santissima degli Angeli, the oldest church in the town, built around 840 and then extended around 1500 and the Church of the Carmine which preserves the most important historical and cultural testimonies in the area. The archaeological sites are equally interesting: a Roman villa and a tomb from the VI-V millennium B.C. near the Tanagro River. This town web page has been visited 78,447 times.